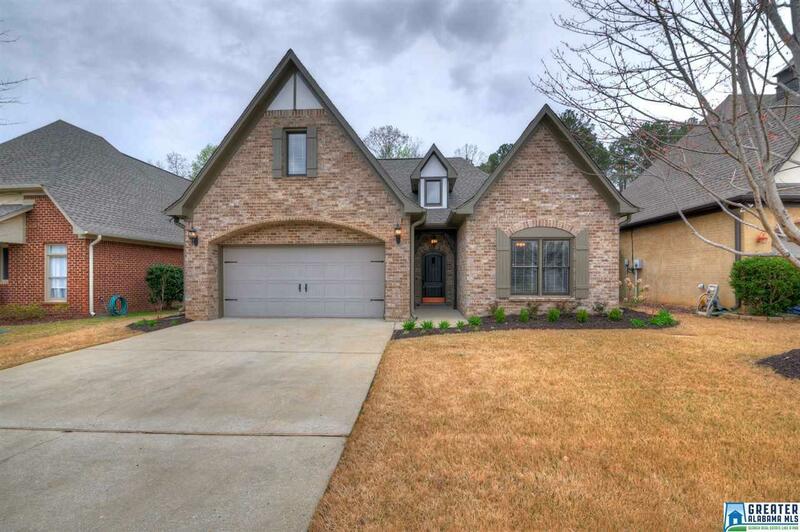 Welcome to this precious three bedroom two bathroom home located in the breath-taking neighborhood of Carrington Lakes in Trussville. 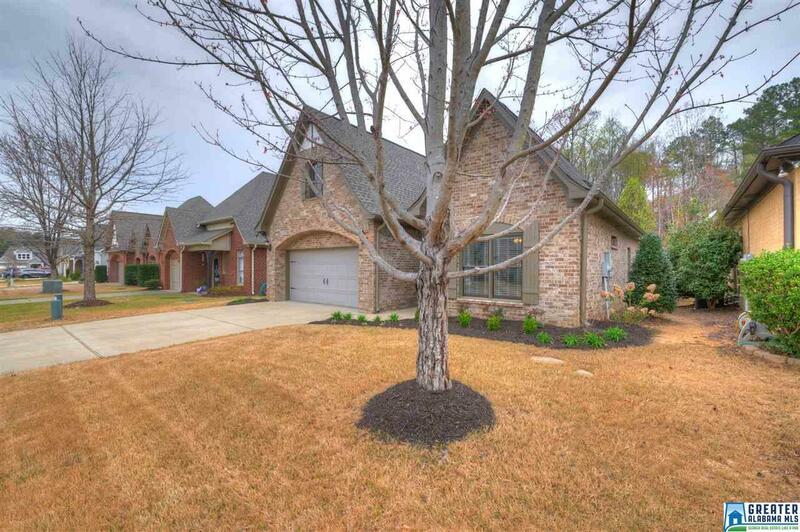 This home is one level living with gorgeous updated finishes adding so much charm. It has modern lighting packages and beautifully designed bathrooms with separate shower and tub in master bathroom. There are beautiful wood floors all throughout the home. 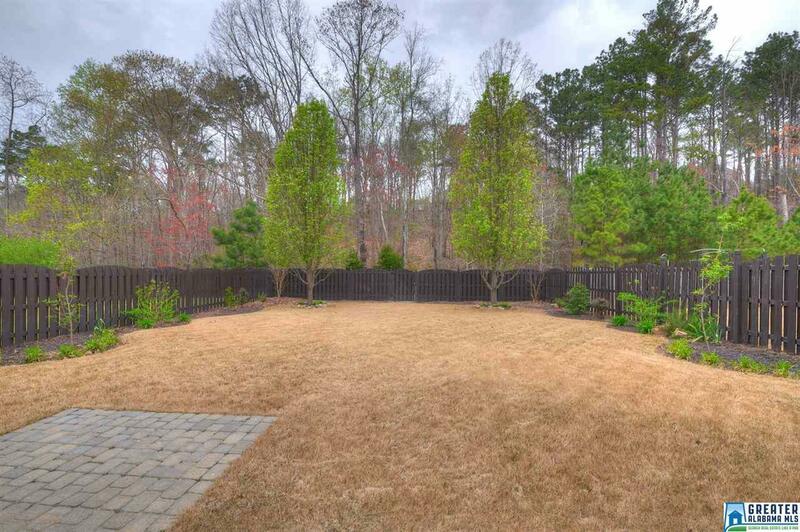 It has a two car garage and a huge fenced in yard with tons of grass and a beautiful wooded view. 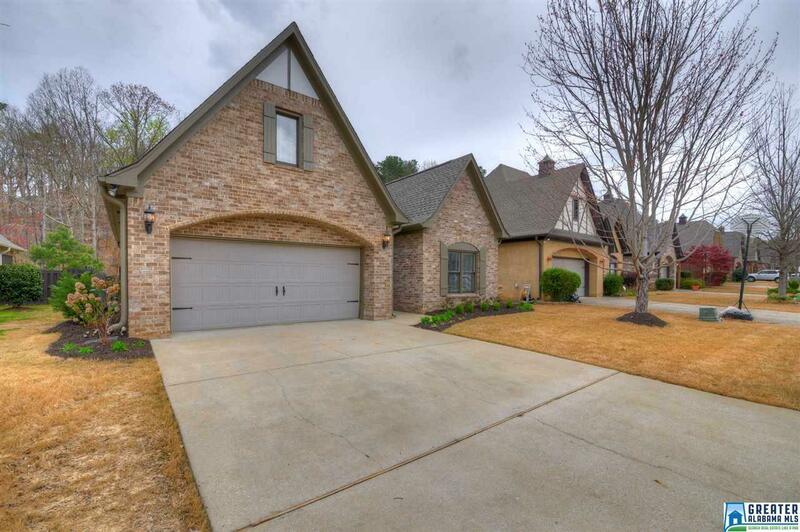 Schedule your tour today and do not miss out on this gorgeous home it will not last long!